Back around the time of the Galaxy Nexus, I recall a counter-culture developing, calling for an end to the insanity of oversized phones with screens as big as 4.7 inches. They wanted a smaller alternative, built for human hands and human pockets. 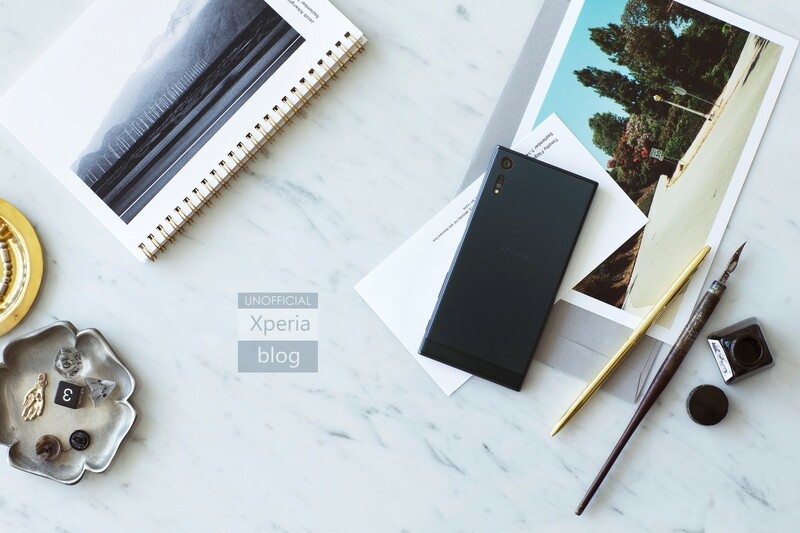 While the itty bitty smartphone committee might have lost the good fight in a general sense, they now have a few more options, including the Xperia X Compact. Its screen is only 4.6 inches. Hey, it's the principle that counts. After having a Nexus 6P, I think I'd find it pretty difficult to go back to not having a fingerprint sensor. It's just such a convenient way to quickly and easily unlock my phone. 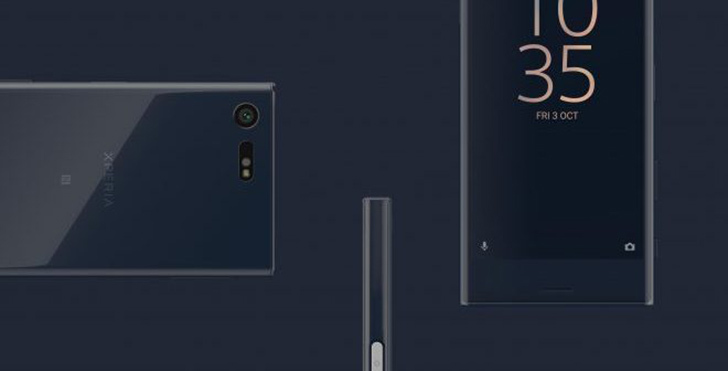 The Sony Xperia XZ and X Compact (this year's model) both have fingerprint sensors, but weirdly on the US editions (and possibly others from around the world), they are disabled via software. 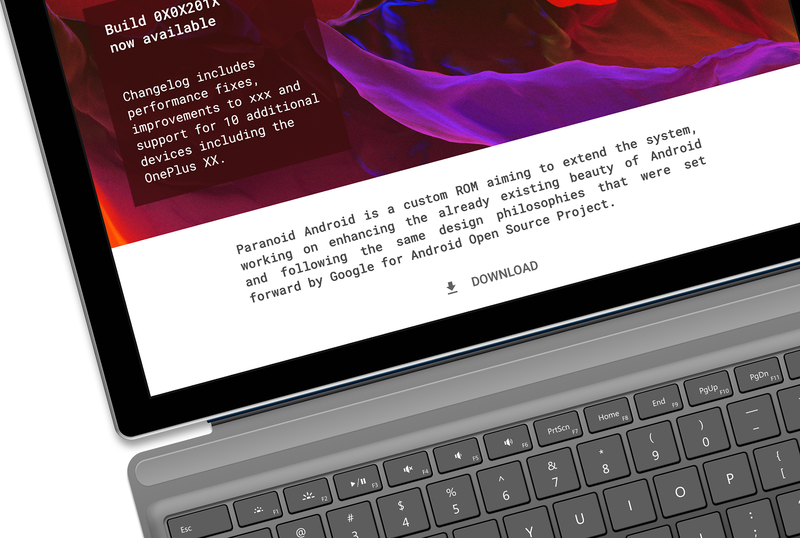 Xperiablog has found that by flashing the UK firmware, the sensor can be enabled. Left: US firmware - 1304-9206. Right: UK firmware - 1305-2216. 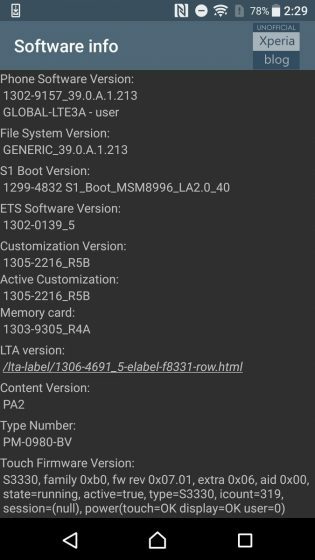 A thread on XDA details the process - in essence, download and install Xperiafirm, Xperia Companion (from Sony), and Flashtool. Customers who want a solid phone with good specs and a screen size under five inches have been having a hard time of it for the last few years. Sony seems like the only manufacturer that will give them the time of day, and their phones aren't always easy to find in any given market. 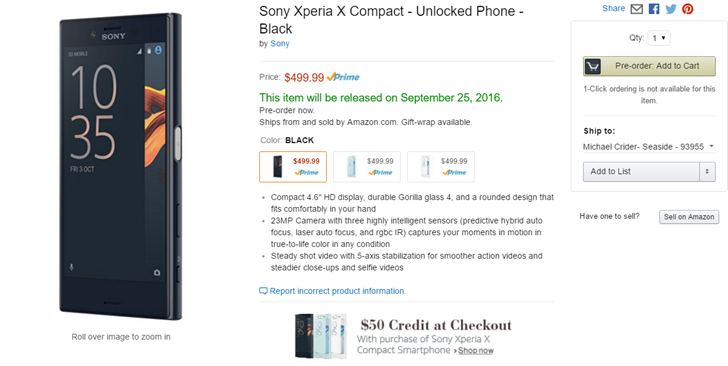 Those in the US who've been salivating over the Xperia X Compact, the company's latest bantamweight heavy-hitter, can now put down some money to get an American unlocked model. 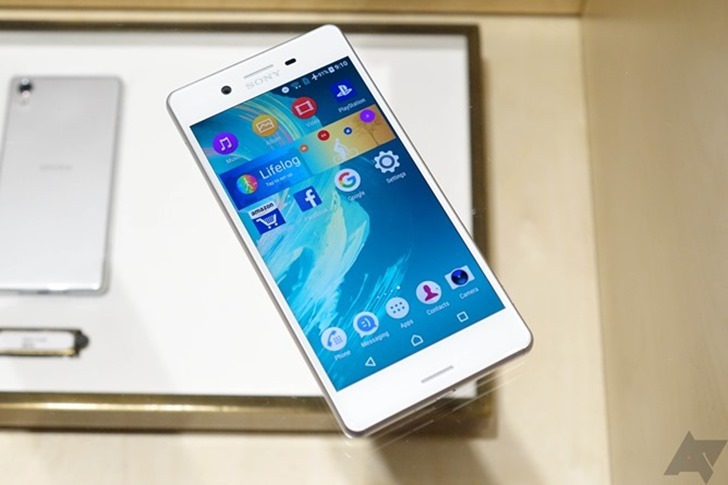 The newest little phone from Sony has been made more developer-friendly today. 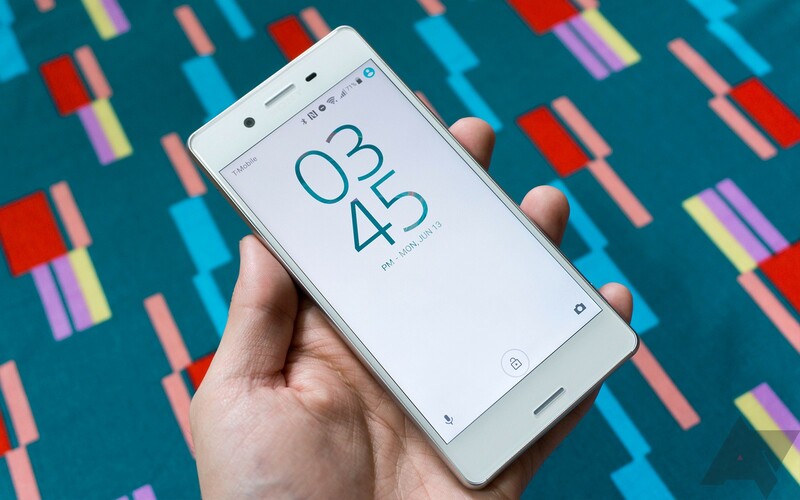 The Xperia X Compact has joined the Sony Open Device program, allowing the more technically inclined out there to build stock Android from AOSP for the phone. 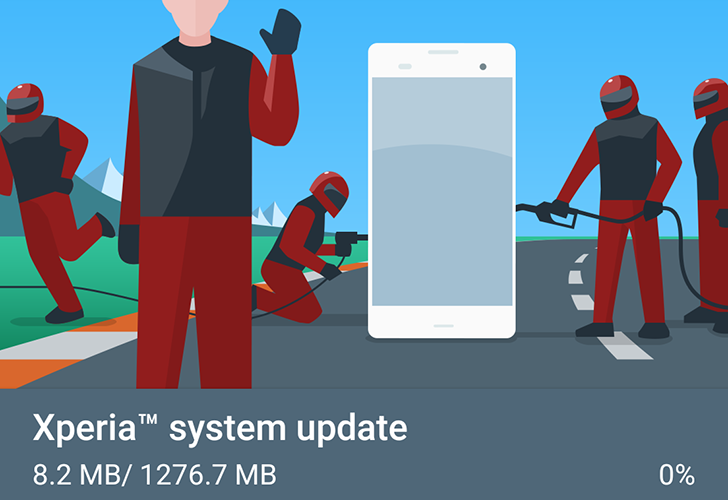 Sony has made the necessary code available for both Nougat and Marshmallow builds on the X Compact.